Built motor with Forged Internals, JE Pistons, and Carillo Rods. ER Down Pipe, Charge pipe & Intercooler. Bootmod3 Software currently tuned on 93 and Full E85 capabilities. Financing is available, Trade-Ins accepted! 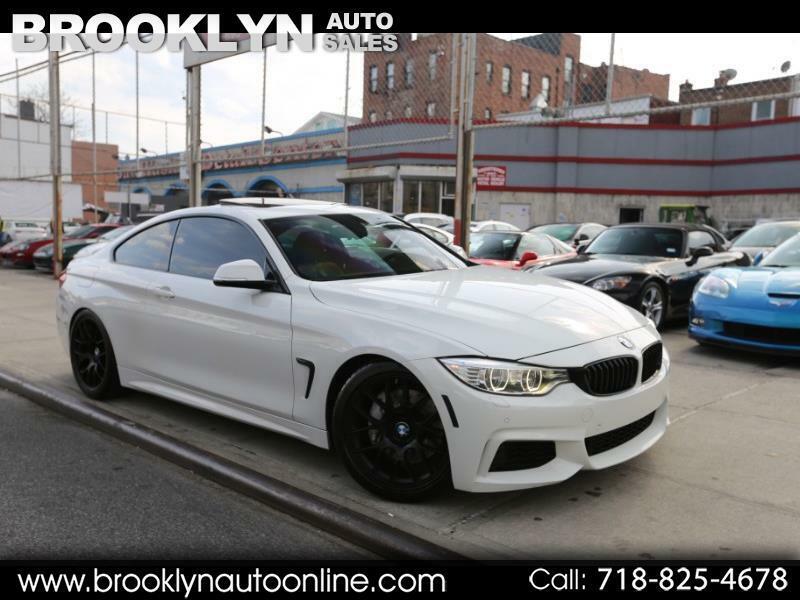 Message: Thought you might be interested in this 2014 BMW 4-Series.